Diascia perennials, also know as Twinspurs, are long blooming plants and they can bloom for months. Diascia are native to South Africa and more than 70 species exist there. Diascia produce delicate, small flowers that appear in clusters. The flower colors range from pink, to red, to lavender, and peach. Diascia are great plants for flower beds, containers, borders, groundcovers, and hanging baskets. Deadheading is recommended to encourage even more blooming from this extended blooming plant. Diascia prefer full sun but can do well in partial shade, although they may not bloom as profusely as when planted in a full sun area. The common name, Twinspurs, came from the two spurs found on the back of the diascia flower. The spurs help to differentiate the diascia from Alonsoa and Nemesia plants which are closely related. Diascia prefer fertile, moist, and well drained soils. They are frost tolerant and remain green well into the fall in colder climates. 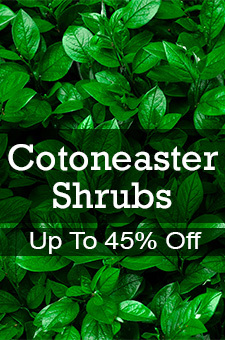 They are fast growers and can be grown indoors. Fertilize them lightly but regularly. In very hot weather they are likely to quit blooming but once the weather cools off they will begin blooming again. Wet, water-logged winter soils will cause the diascia to die.